You may be wondering, why passion? Why was passion selected as the debut theme of Unootha? It was important for us as a platform for Middle Eastern and North African women creatives to present the different manners in which they express their creativity. Because of the lack of representation of those who identify as Arab and women or non-binary in mainstream media, there’s an overwhelming amount of misconceptions about people who identify as such. 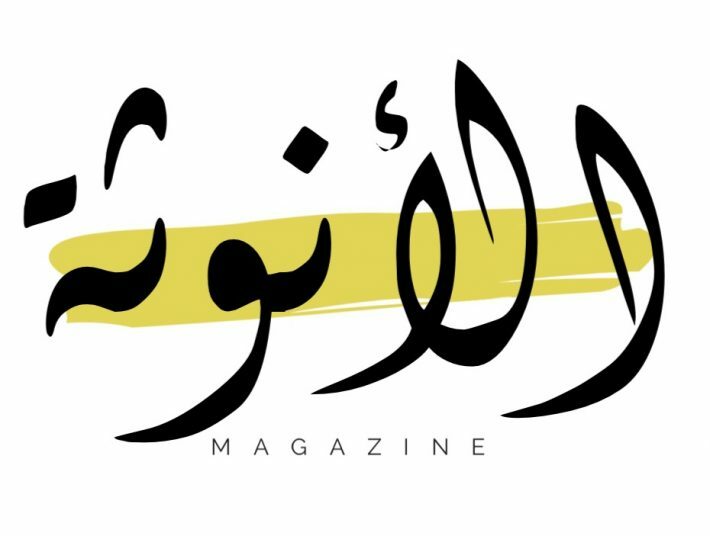 The aim of this issue is to give Arab women/non-binary folk the chance to present their different passions and thus obliterate the notions of us being one-dimensional. MENA women are diverse in how they look, how they act, who they are and how they choose to express themselves. The articles published in this issue follow the same pattern. They are different and exhibit the diversity in not only the passions Arab women have, but the way they present their work, too. Welcome to Unootha’s first issue of passion. We’re glad you could join us.